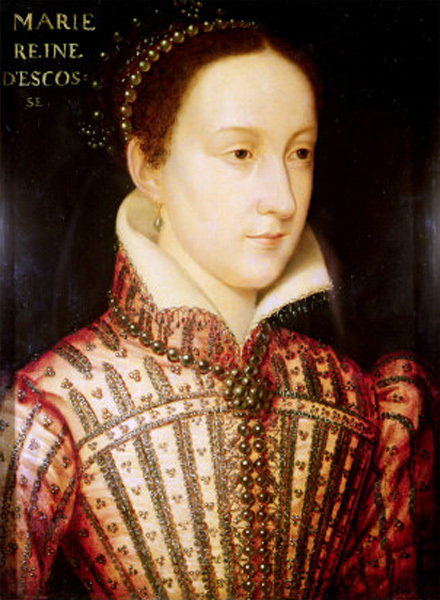 Mary, Queen of Scots (8 December 1542 – 8 February 1587), also known as Mary Stuart or Mary I of Scotland, was queen regnant of Scotland from 14 December 1542 to 24 July 1567 and queen consort of France from 10 July 1559 to 5 December 1560. Mary was the only surviving legitimate child of King James V of Scotland. She was 6 days old when her father died and she was crowned nine months later. 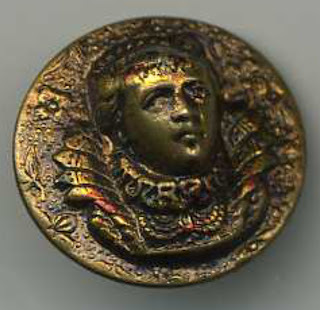 In 1558, she married Francis, Dauphin of France. He ascended the French throne as King Francis II in 1559, and Mary became queen consort of France until she was widowed on 5 December 1560. Mary then returned to Scotland, arriving in Leith on 19 August 1561. Four years later, she married her first cousin, Henry Stuart, Lord Darnley, but their union was unhappy. In February 1567, his residence was destroyed by an explosion, and Darnley was found murdered in the garden. James Hepburn, 4th Earl of Bothwell, was generally believed to have orchestrated Darnley's death, but he was acquitted of the charge in April 1567, and the following month he married Mary. Following an uprising against the couple, Mary was imprisoned in Loch Leven Castle. On 24 July 1567, she was forced to abdicate in favor of her one-year-old son, James. After an unsuccessful attempt to regain the throne, she fled southwards seeking the protection of her first cousin once removed, Queen Elizabeth I of England. Mary had previously claimed Elizabeth's throne as her own and was considered the legitimate sovereign of England by many English Catholics, including participants in a rebellion known as the Rising of the North. Perceiving her as a threat, Elizabeth had her confined in a number of castles and manor houses in the interior of England. After 18 years and 9 months in custody, Mary was tried and executed for her involvement in plots to assassinate Elizabeth.